I love this time of year because sweaters, coats, and wool skirts are hot resale items again~ If I’m smart, I’ll buy these during the summer when the thrift stores are selling them cheap, and then sell them for Big Whole Dollars! 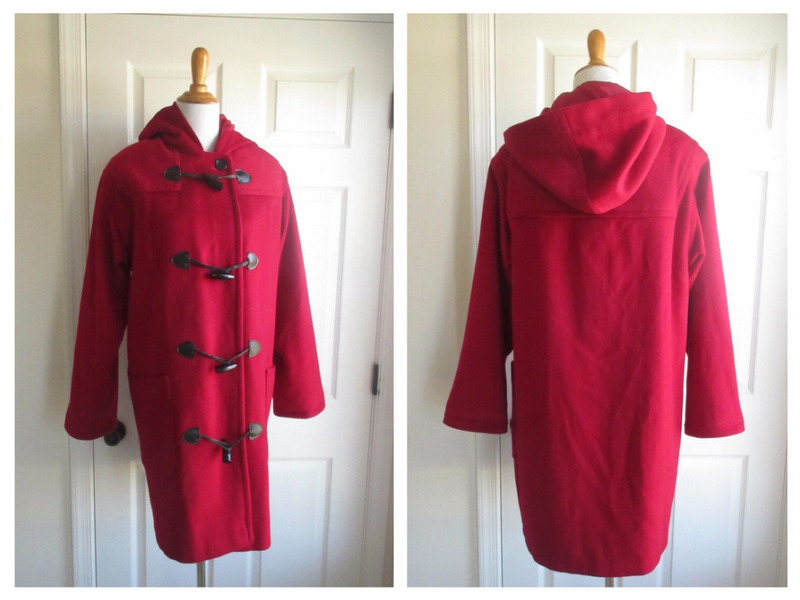 The one I want to tell you about today is the DUFFLE COAT. 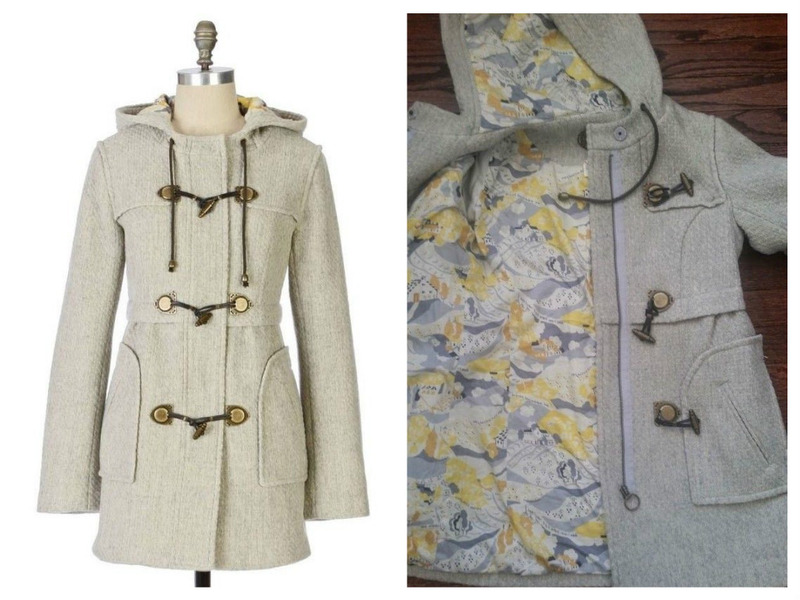 I purchase both men’s and women’s toggle coats. 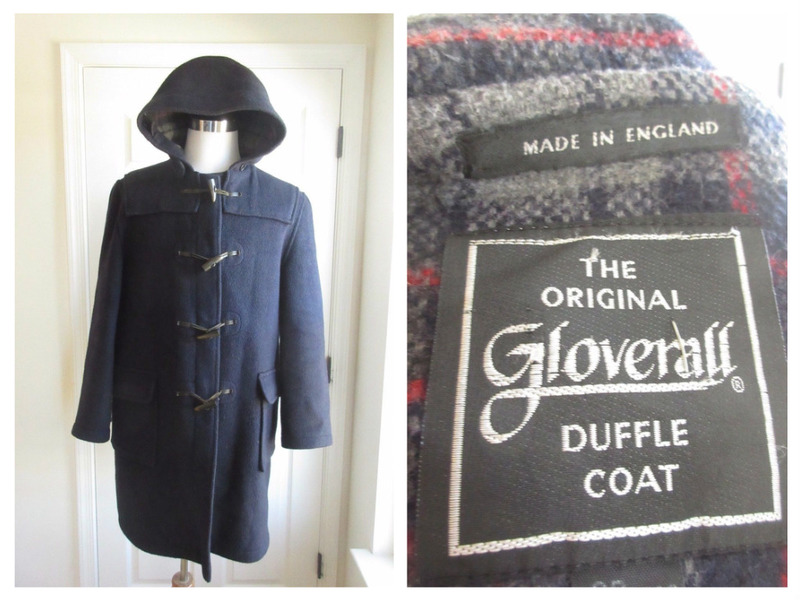 Even though I usually stick to women’s clothes, duffle coats are just too valuable to pass up. 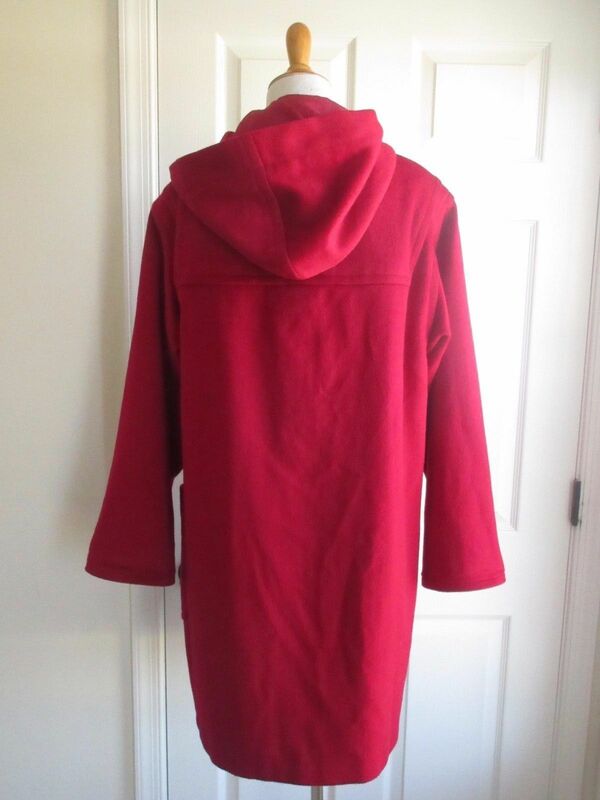 These coats are made of heavy wool or a wool blend and usually have toggle button closures and a hood. 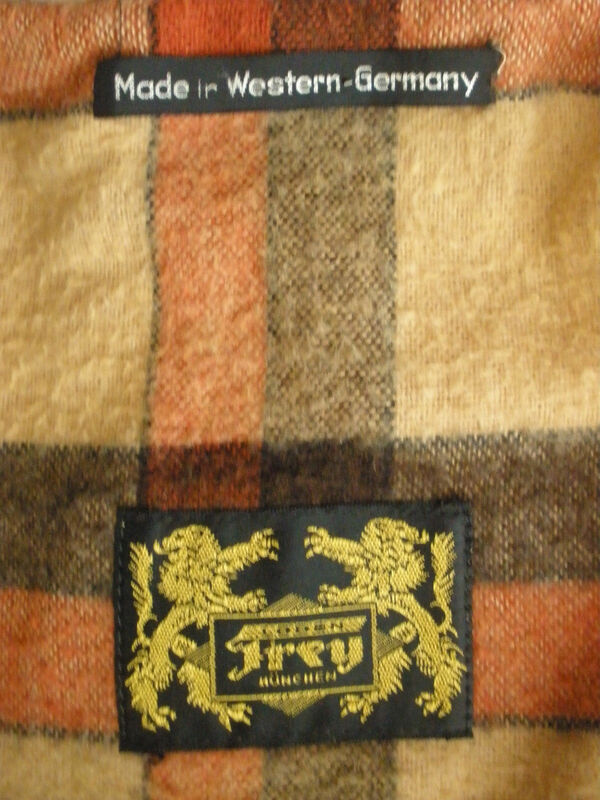 Popular brands include Gloverall, Burberry, and and J. Crew. But the GREAT thing about this hot resale item is that even lesser known brands are worth $60 and up. I usually pay between $5-$10 for coats, but if I can get them during the summer for less, all the better! It’s a solid profit on a classic item that always has a strong market. 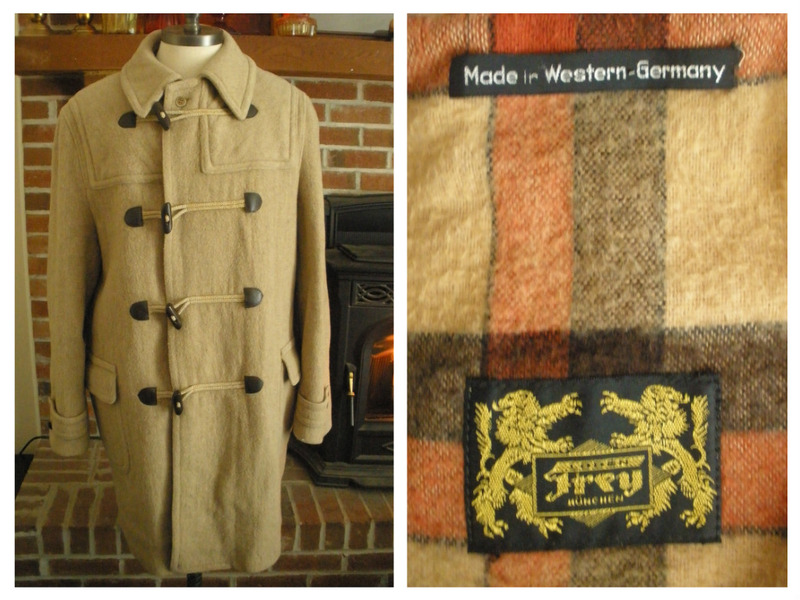 When you list these coats, use the description terms coat, toggle, duffle, wool, and vintage (if applicable). Buying tip: Check for holes. Moths love wool and vintage items usually haven’t been stored in a secure area. Inspect coats thoroughly to avoid expensive buying mistakes! Do you have a hot resale suggestion? Mention it in the comments below! Separator image Posted in ebay, resale, thrifting and tagged with fashion, reselling, thrifting, vintage.